“A township is in dire peril as a seemingly unkillable beast terrorizes and consumes their citizens. Their only hope might be a tenuous bargain with a dreaded creature of legend. 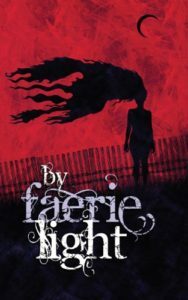 By Faerie Light is available for the Kindle for $4.99.